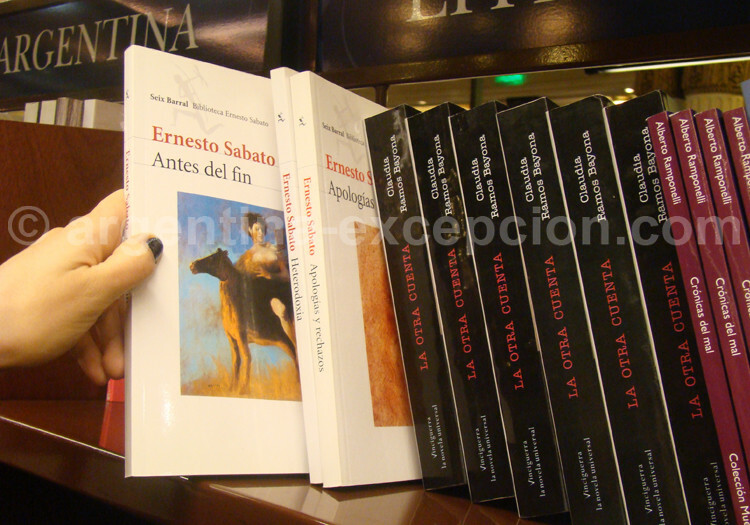 Ernesto Sábato is a scientist, a painter and one of the most important Argentine writers of the XXth century. Ernesto Sábato, born in 1911 in Rojas (province of Buenos Aires), joined the Communist Party when he was a student in La Plata, and then left the party before the war. In 1938, he got a Doctorate degree in Physics and a scholarship at Curie Institute in Paris. In the French capital city he knew the surrealist movement (Oscar Domínguez, Wilfredo Lam, Tristán Tzara, André Bretón), which would have a great influence in the writer’s work. He divided his life between the atom research during the day and Montparnasse bohemian life at night. After a year at MIT in the United States he came back to Buenos Aires in 1940 and decided to abandon his scientific career to be devoted to literature and painting. He wrote for some magazines, especially Sur, and in 1945 he published his first book: Uno y el Universo (One and the Universe), some philosophic articles that questioned the apparent neutrality of science. 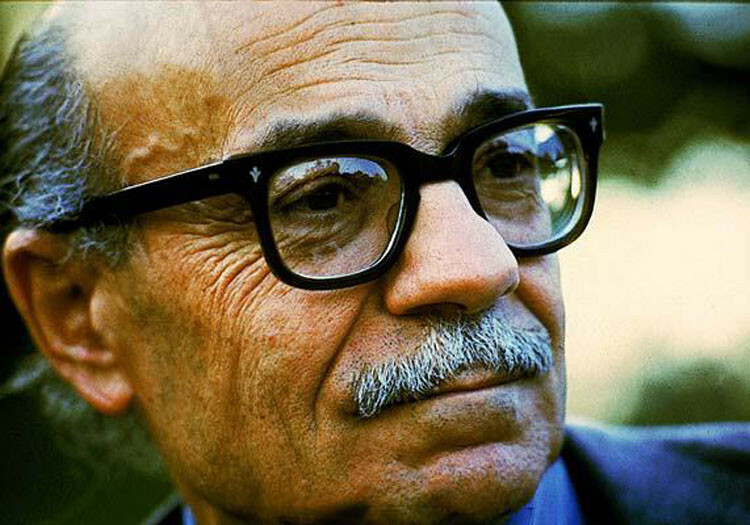 Later, in 1948, he published his first novel: El Túnel (The tunnel), a love and death story, a reflection about loneliness. 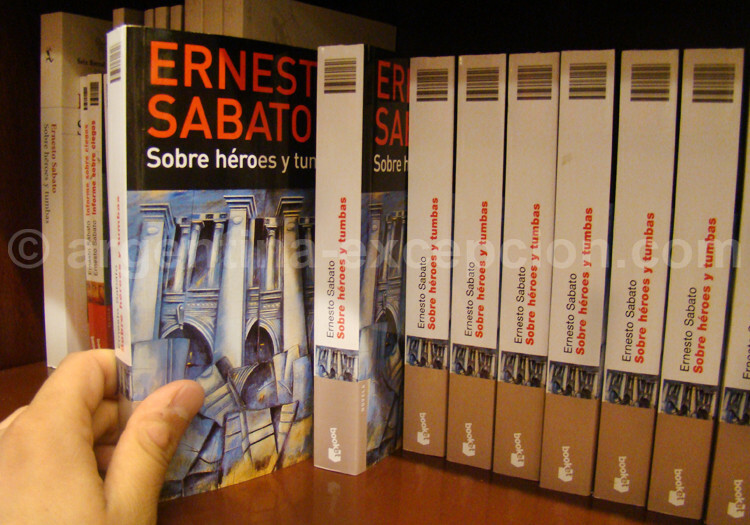 In 1961 his masterpiece and one of the best argentine literary novels: Sobre héroes y tumbas (About heroes and tombs) was published. El ángel de las tinieblas (The angel of the darkness), published in 1974, closed the trilogy of Sábato’s novels. A great part of the Argentine history was described by Sábato in Sobre héroes y tumbas, through the fall of an aristocratic family: the Vidal Olmos, from the independence wars up to the 1950’s. A complex novel that rakes the feelings, human relations, the border between good and bad. It is the story of a tortured love between young Martín and Alejandra Vidal Olmos, an elusive woman tormented by a terrible secret. Informe sobre ciegos (Report about blind people), in the third part of the book, he gave the word to the main character: Fernando Vidal Olmos. The diary of a mad person who believed to have found out the conspiracy of a sect of blind people and the city’s hell. This same Fernando that haunted the first part of the book, the incestuous father. Assuming his political commitment since he was very young, Ernesto Sábato would become a detractor of Perón, as many other intellectuals and in 1956 he published El otro rostro del peronismo (The other face of peronismo). On the other hand, he defended Eva Perón and that gave rise to some critics. 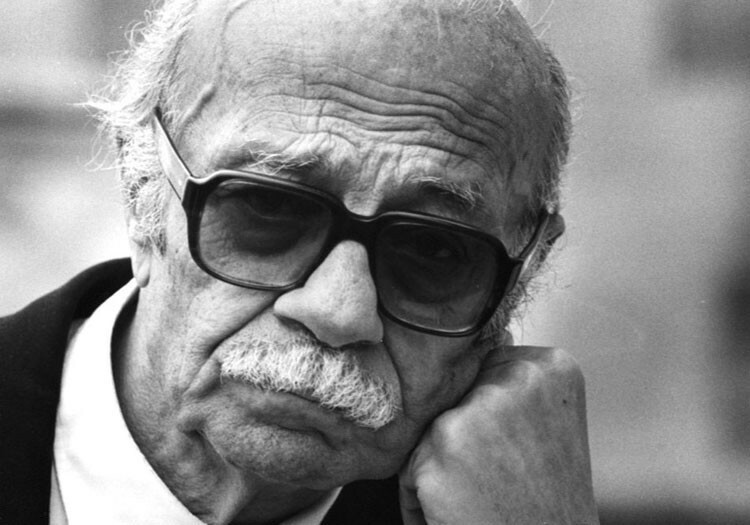 In 1983-1984, with the return of democracy he presided over the National Commission of Disappeared People (Conadep), and published the report Nunca Más (Never again). Ernesto Sábato died in Buenos Aires 30th april 2011.